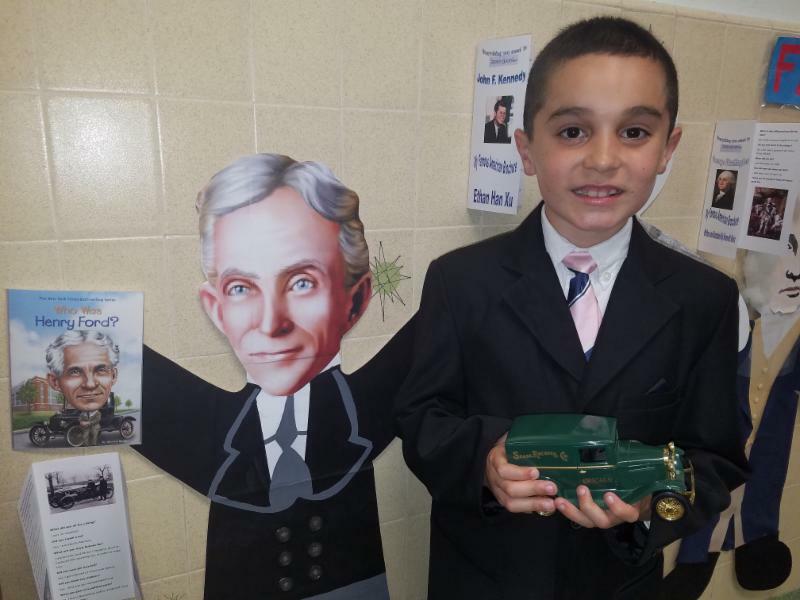 PAL Meeting Tonight 7:00 p.m. The 3rd-5th grade will be competing in the Noetic Learning Math Contest this Thursday, April 4th. Students must be present that day to compete. It is a written problem solving exam. 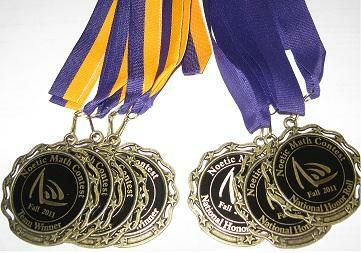 The top student in each class will earn a medal and any student scoring in the top 10% nationally will also receive a medal. Good luck! 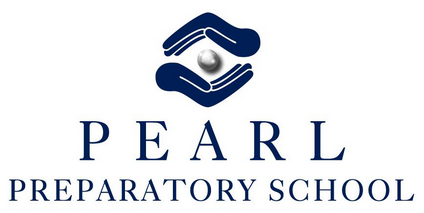 ﻿ Our Pearl Prep Open House is coming up on Thursday, April 11th. 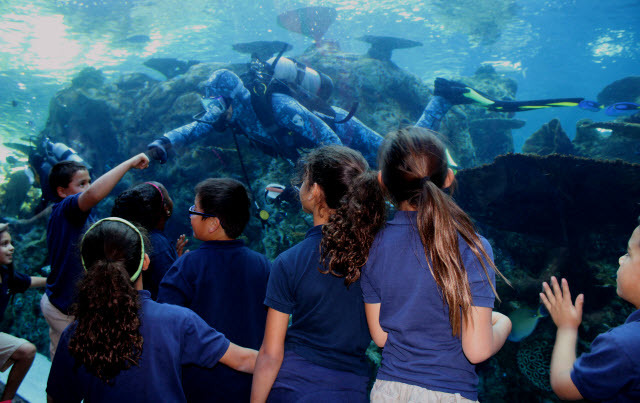 The classrooms will be open from 6:30 p.m.-8:00 p.m. Each student will have a check list to complete to make sure you don't miss anything. Plan at least 30 min. per each child's classroom. 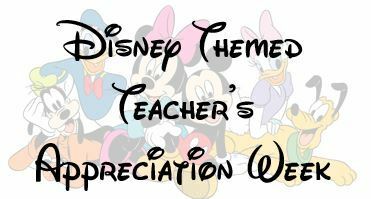 PAL is planning a Disney Themed Teacher Appreciation Week coming up on April 29th. More information coming soon after the big PAL Meeting Tonight at 7:00 pm. All are welcome! 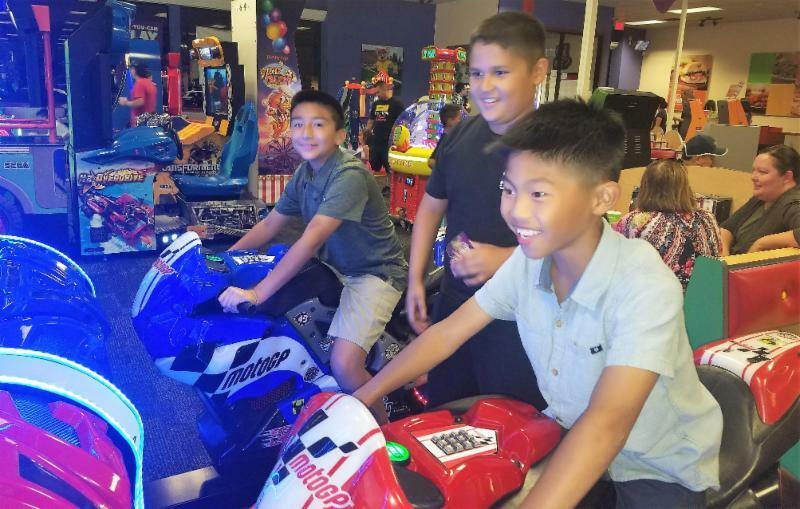 The final reading incentive outing of the year will be to Chuck E. Cheese on Tuesday, May 28th for all those students who make their 50 hour goal. So keep reading everyone!